This is the new version of the Sabertooth 2x10 motor controller. The Sabertooth 2X12 is one of the most versatile efficient and easy to use dual motor drivers on the market. It is suitable for medium powered robots - up to 30lbs in combat or 100lbs for general purpose robotics. Out of the box the Sabertooth can supply two DC brushed motors with up to 12A each. Peak currents of 15A are achievable for a few seconds. Sabertooth allows you to control two motors with: analog voltage radio control serial and packetized serial. You can build many different robots of increasing complexity for years to come with a Sabertooth. Sabertooth has independent and speed+direction operating modes making it the ideal driver for differential drive (tank style) robots and more. Sabertooth has a built in 5V BEC that can provide power to a microcontroller or R/C receiver. The lithium cutoff mode allows Sabertooth to operate safely with lithium ion and lithium polymer battery packs - the highest energy density batteries available. 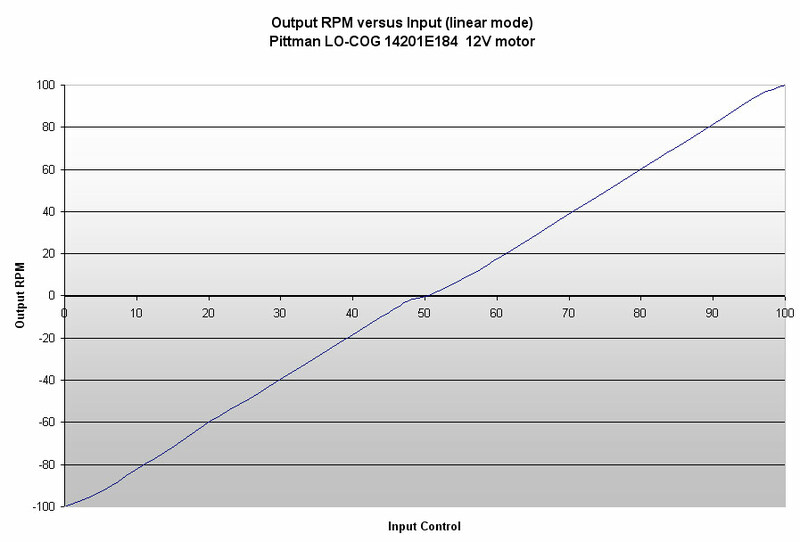 Up to 18V in: 12A continuous 15A peak per channel. 24V in: 12A continuous 25A peak per channel.